In the last two years, several international bodies have recommended that Guyana strengthen its fiscal regime to ensure its oil money is not only protected but that the country gets value for the exploitation of its resources by companies which have a reputation for being corrupt. During an interview with the Guyana Standard yesterday, Finance Minister, Winston Jordan said that the advice of the international community in this regard was heeded. In fact, he said that the World Bank and the International Monetary Fund (IMF) are providing assistance to improve the nation’s financial laws. 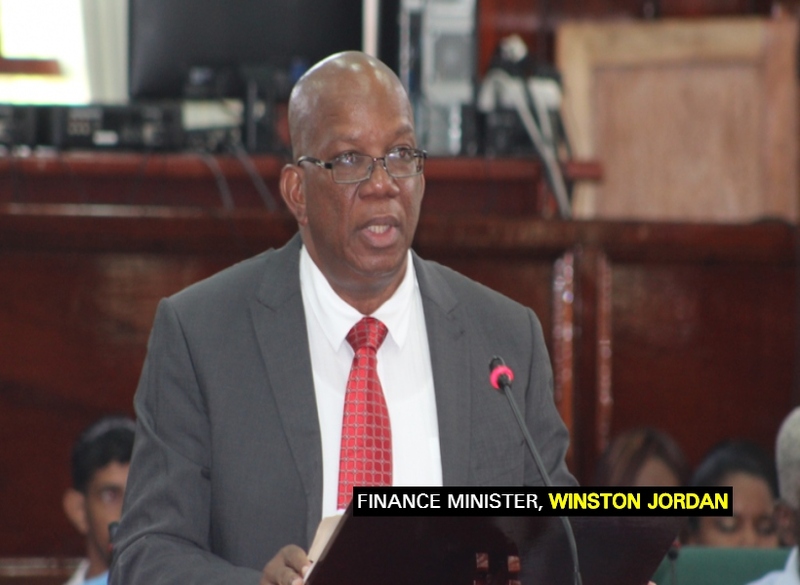 The Finance Minister, said, too, that the Debt Law is being revised bearing in mind the need to ensure that Guyana’s fiscal system is progressive. The IMF has stressed on several occasions, the need for Guyana to have a strong fiscal regime before oil comes on stream. In a note to the relevant authorities here which was also seen by the Guyana Standard, the Fund outlined that the country urgently needs a team of skilled experts, which can include geologists, accountants, lawyers and economists to help frame the regime to be used. The Fund pointed out that what is also crucial to this process is key information on the extraction projects, the companies, and the global commodity and capital markets. This includes accurate data on project costs, a well-established discount rate used for government project assessments, and realistic and established assumptions on prices. In this regard, the Fund recommended that it has its own model called the Fiscal Analysis of Resource Industries (FARI) which Guyana could make use of. The Government is currently assessing this option.